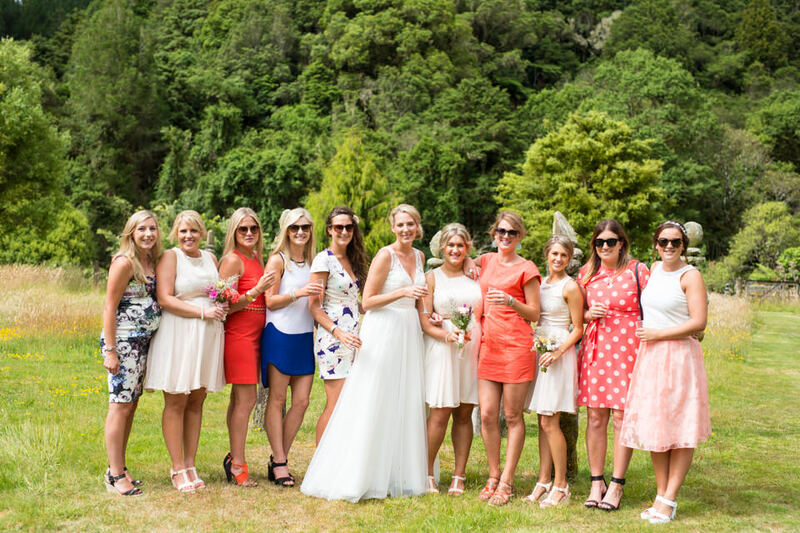 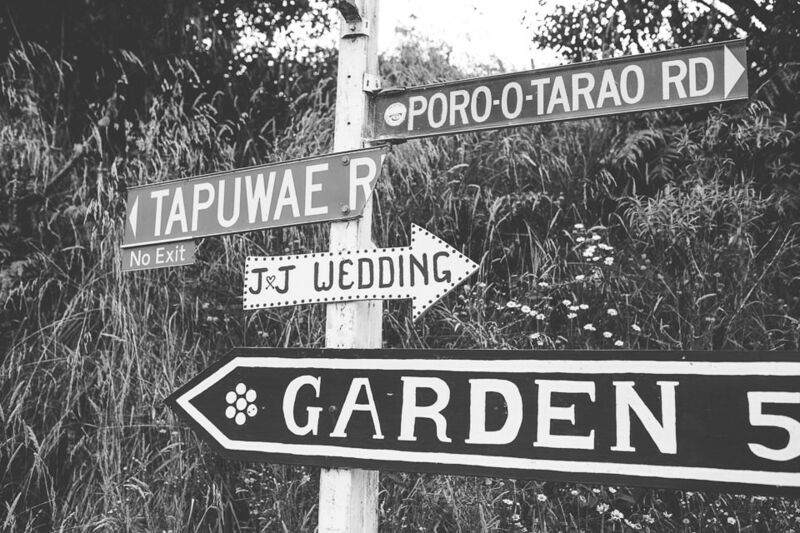 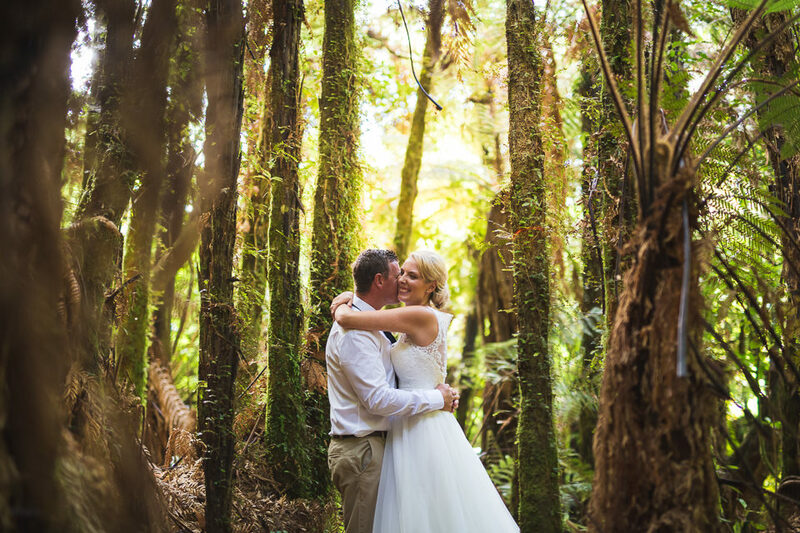 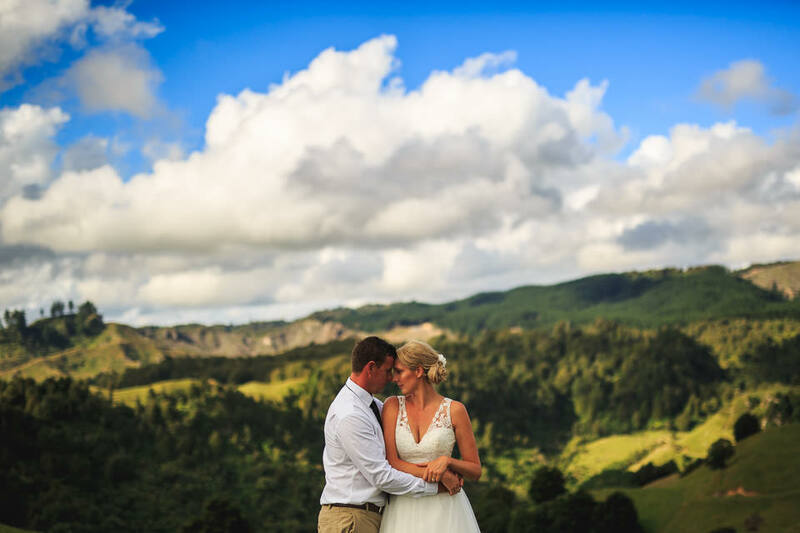 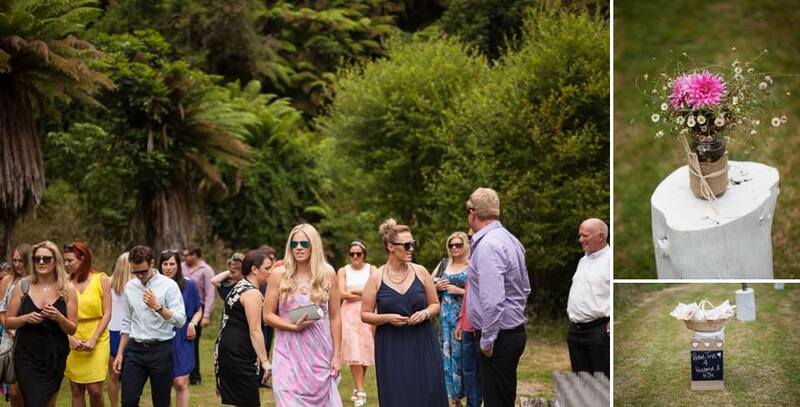 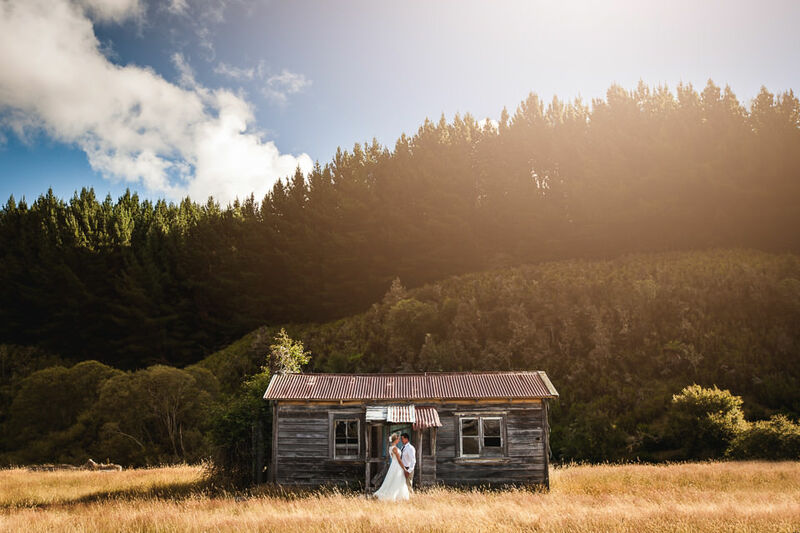 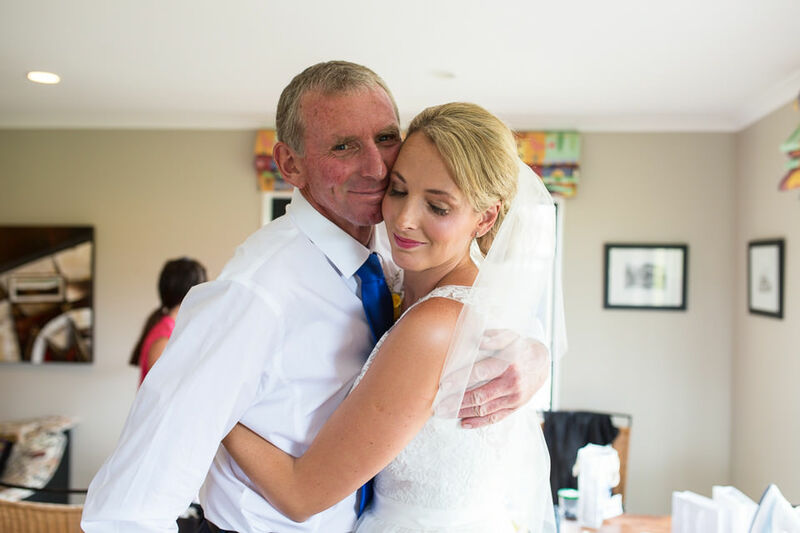 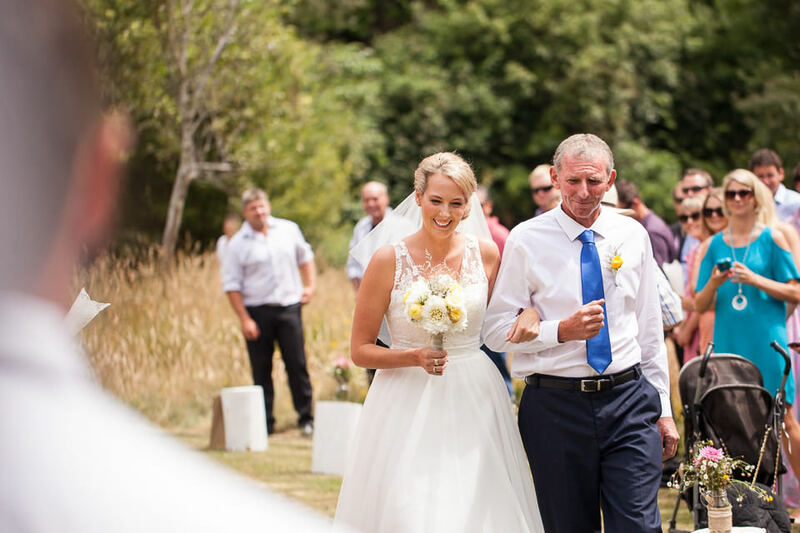 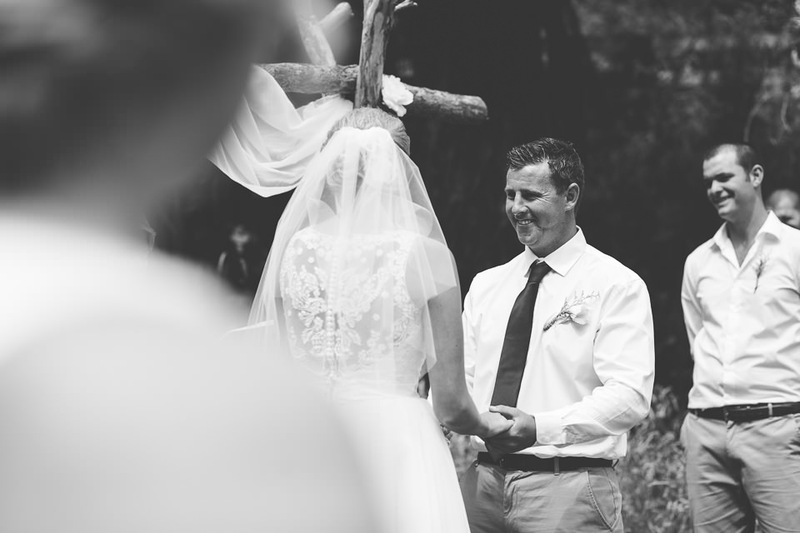 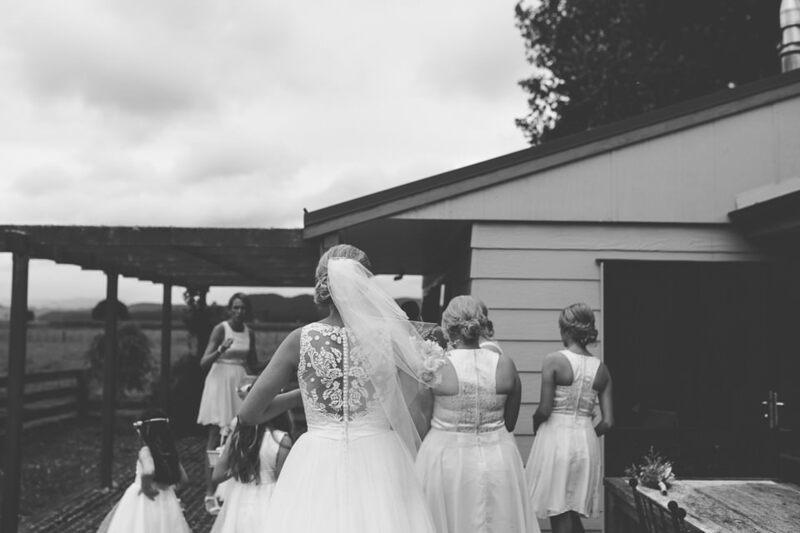 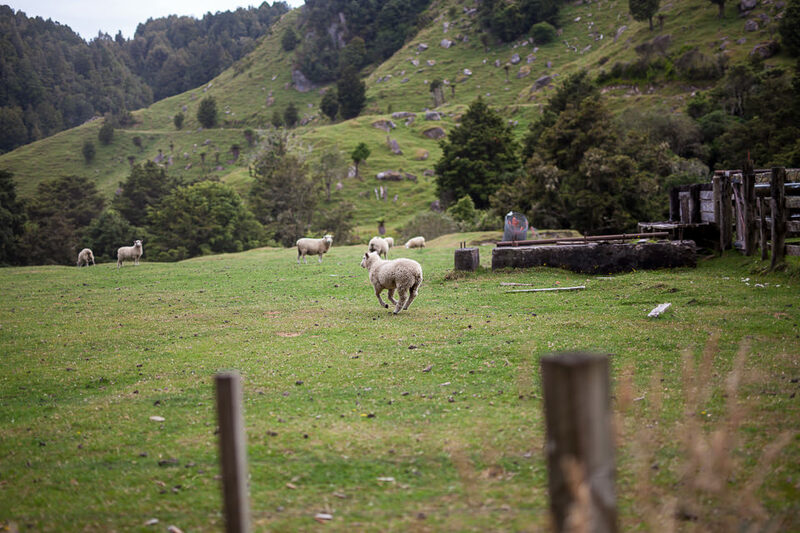 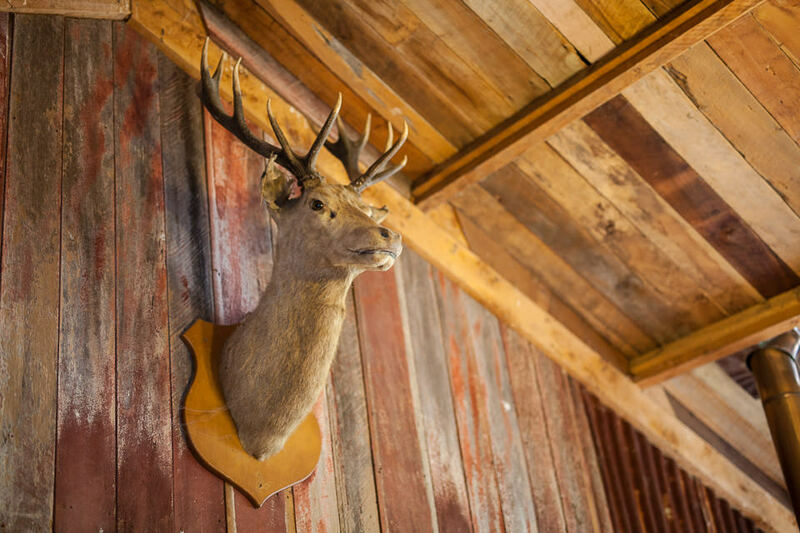 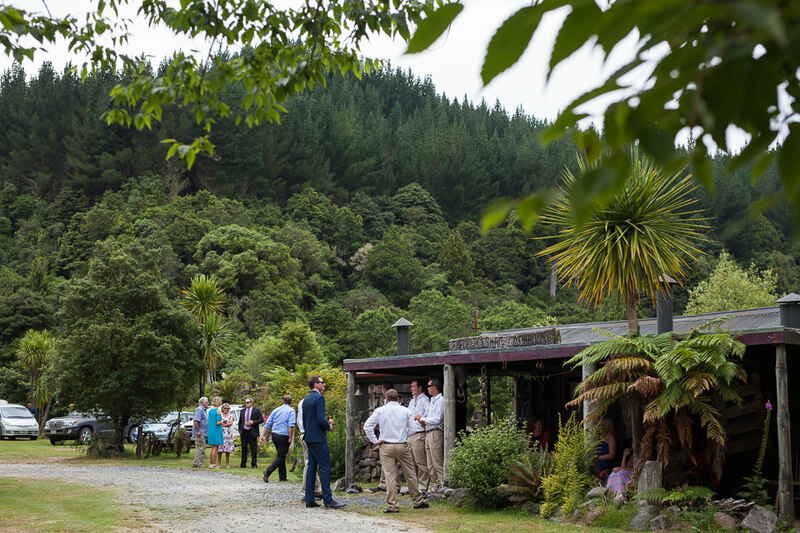 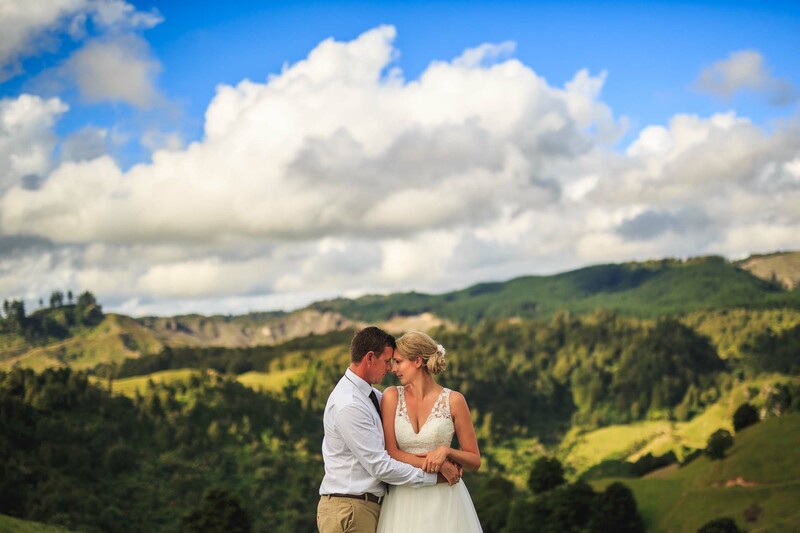 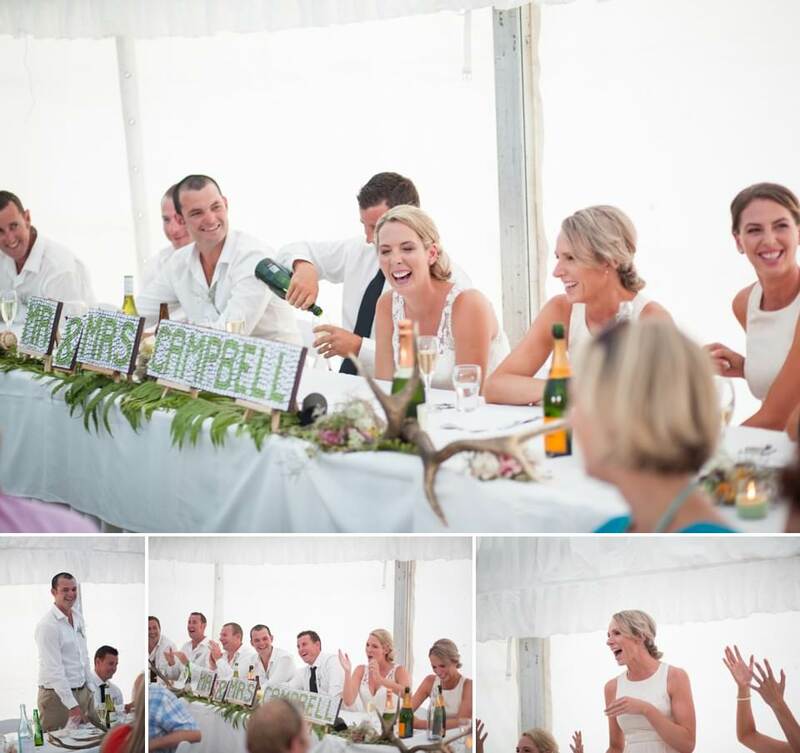 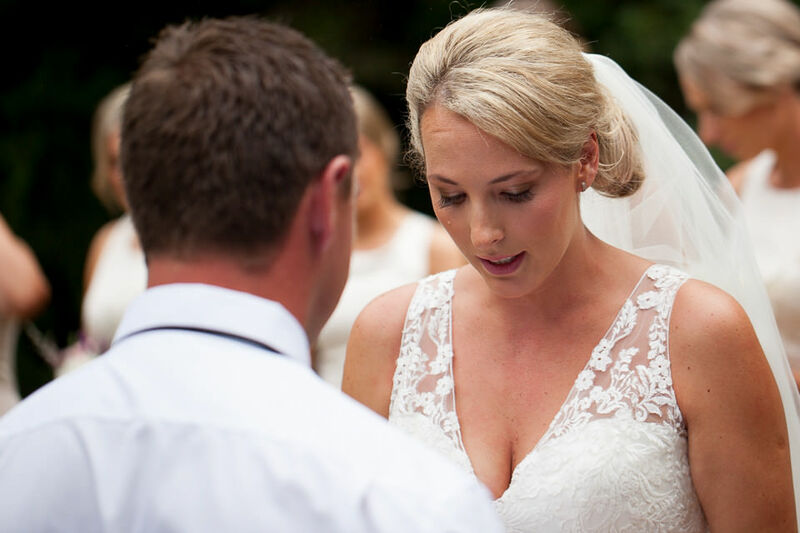 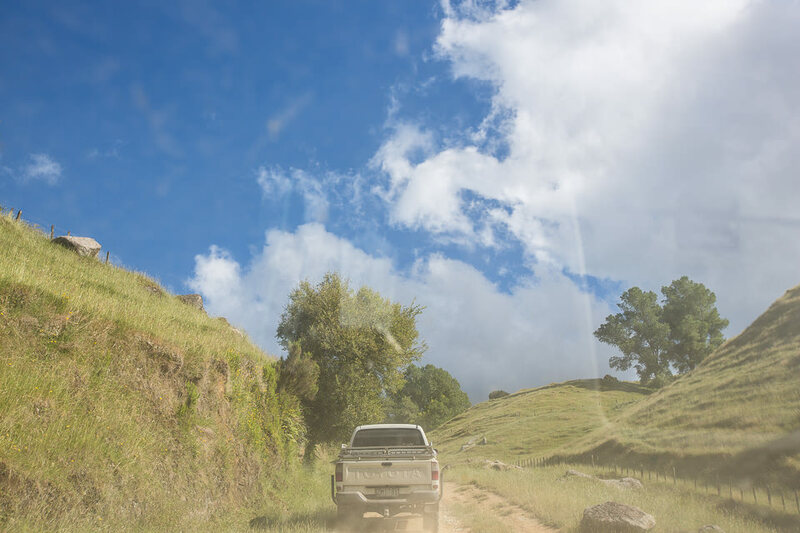 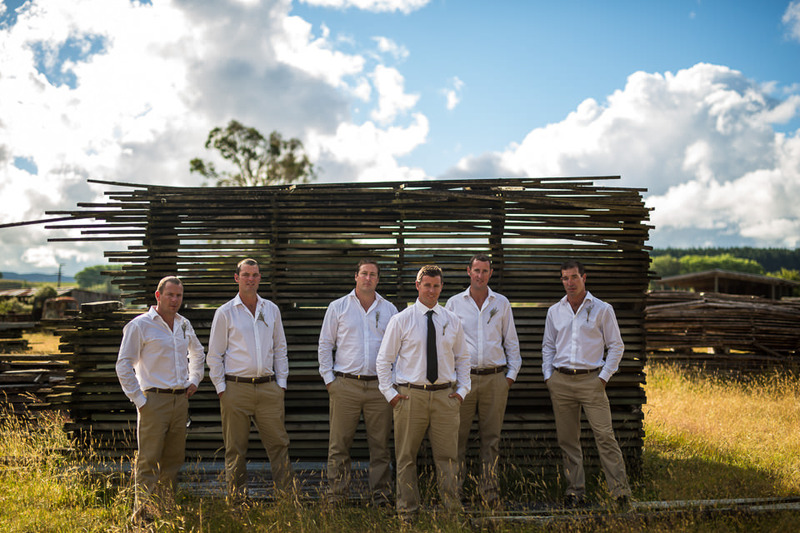 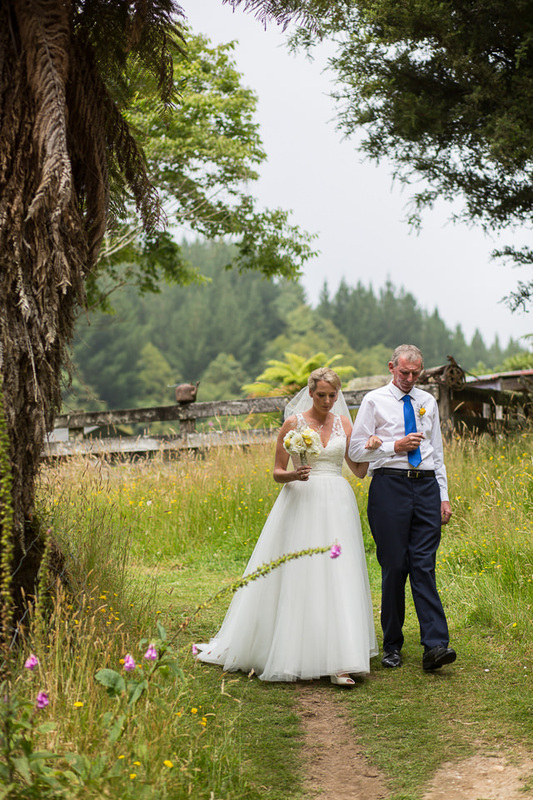 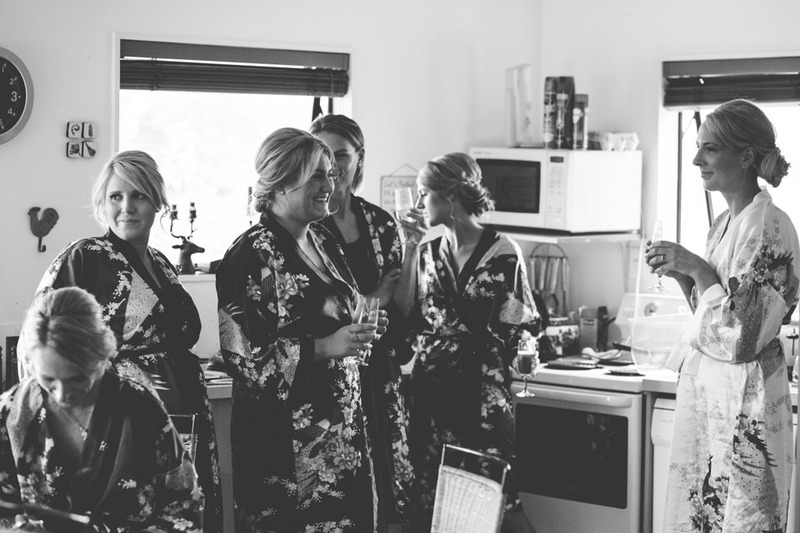 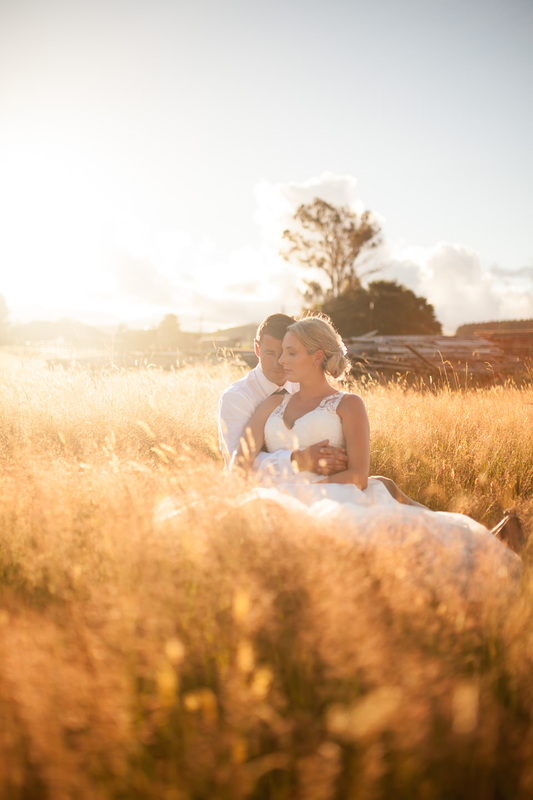 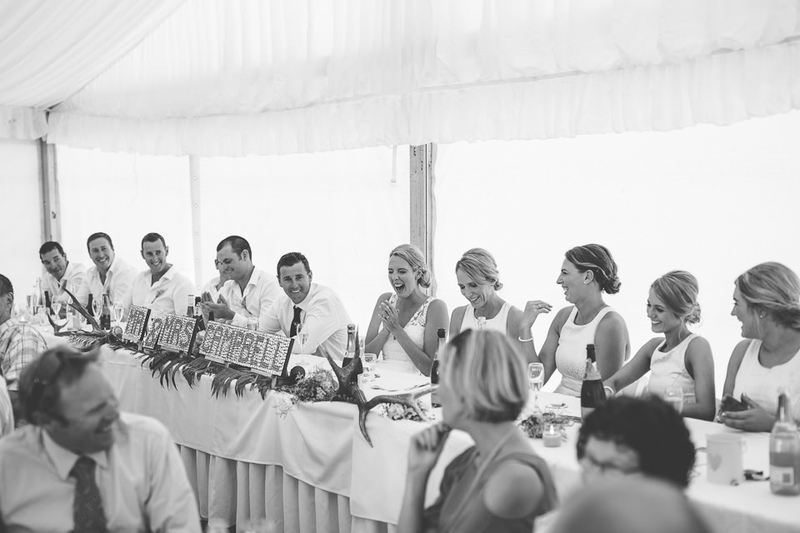 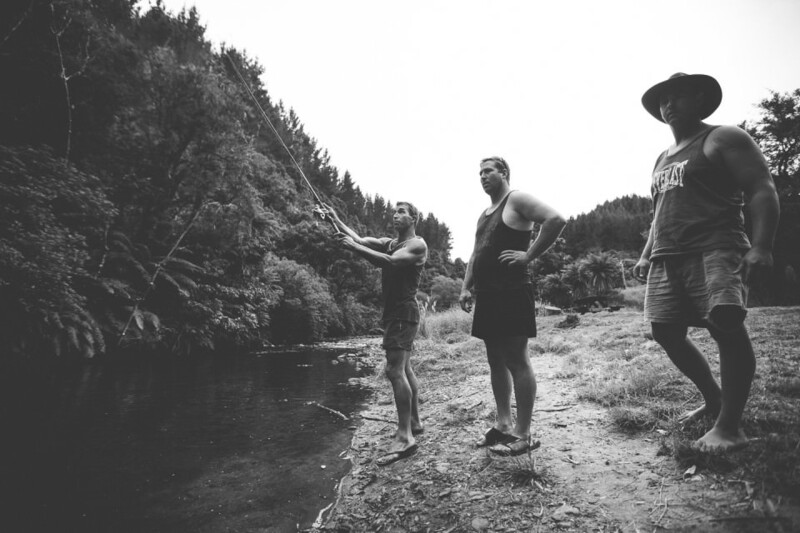 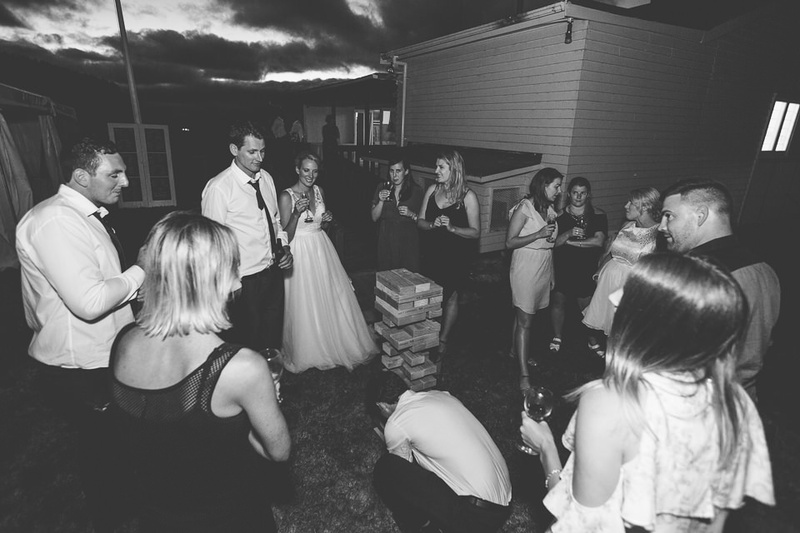 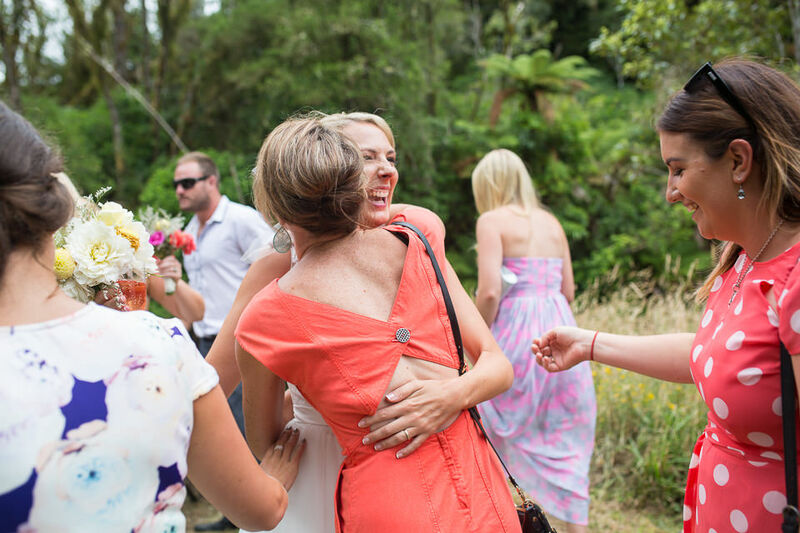 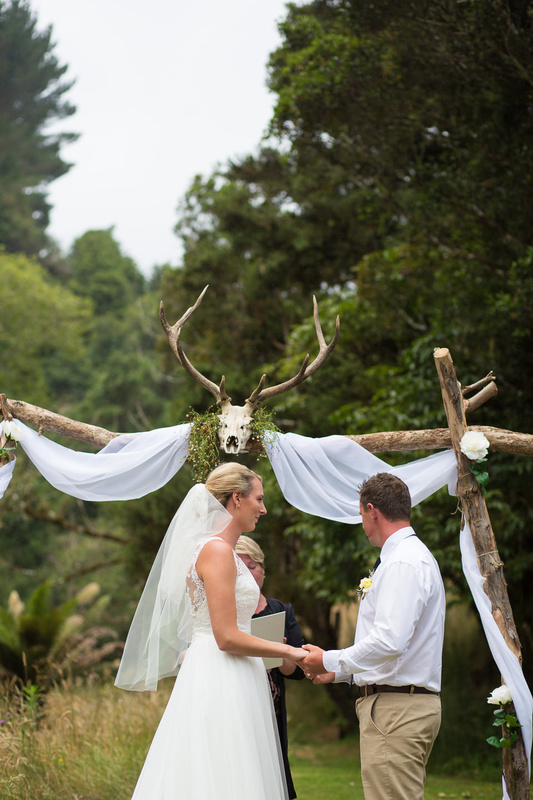 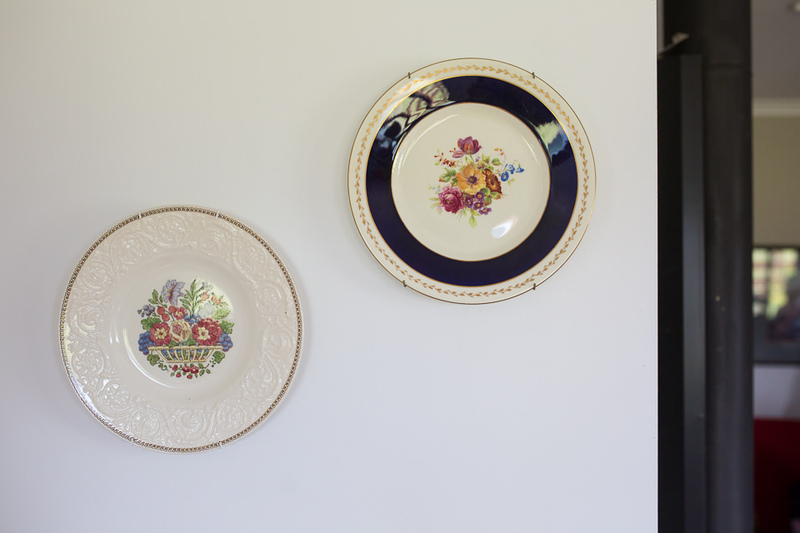 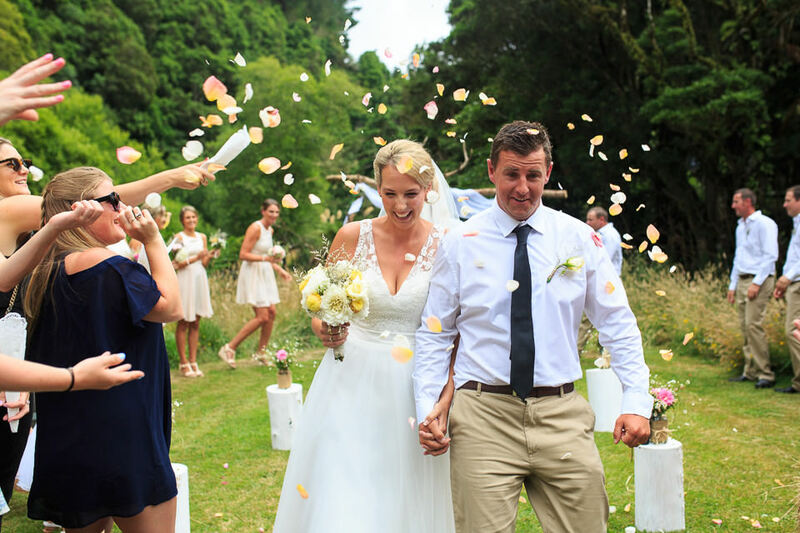 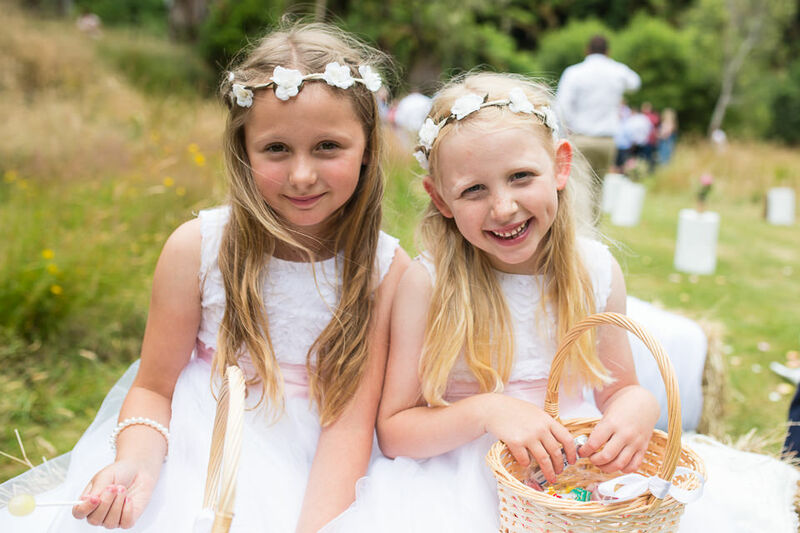 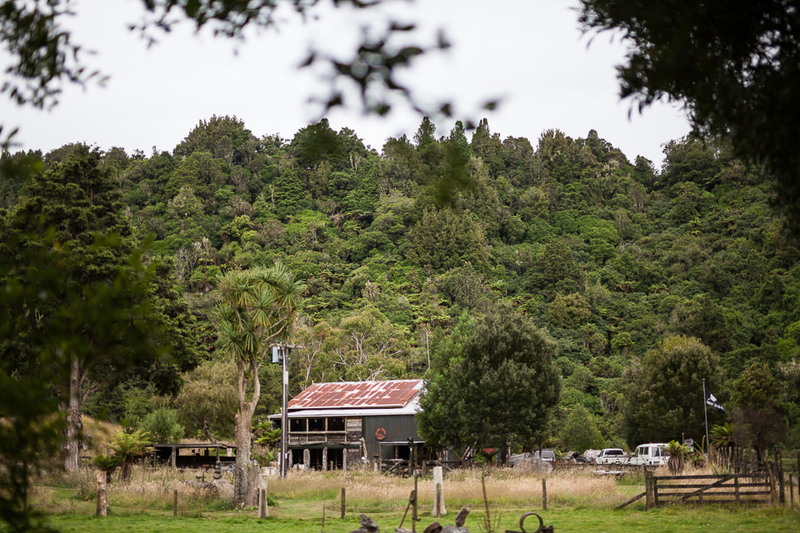 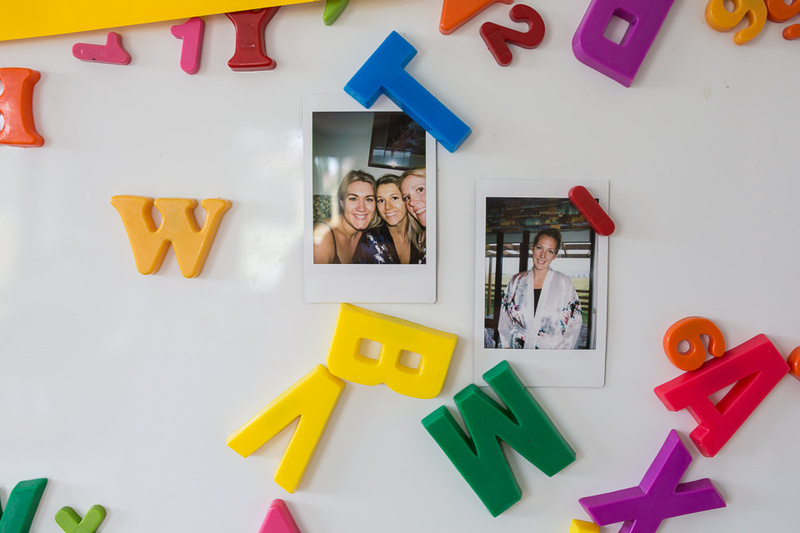 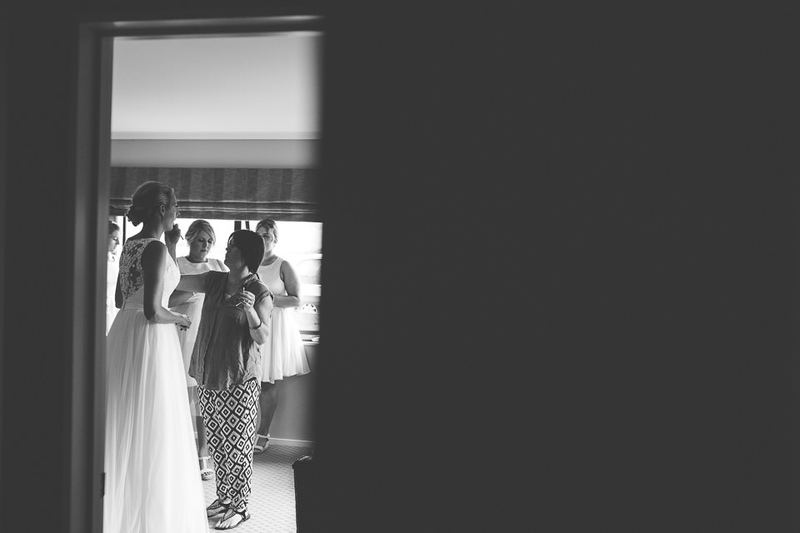 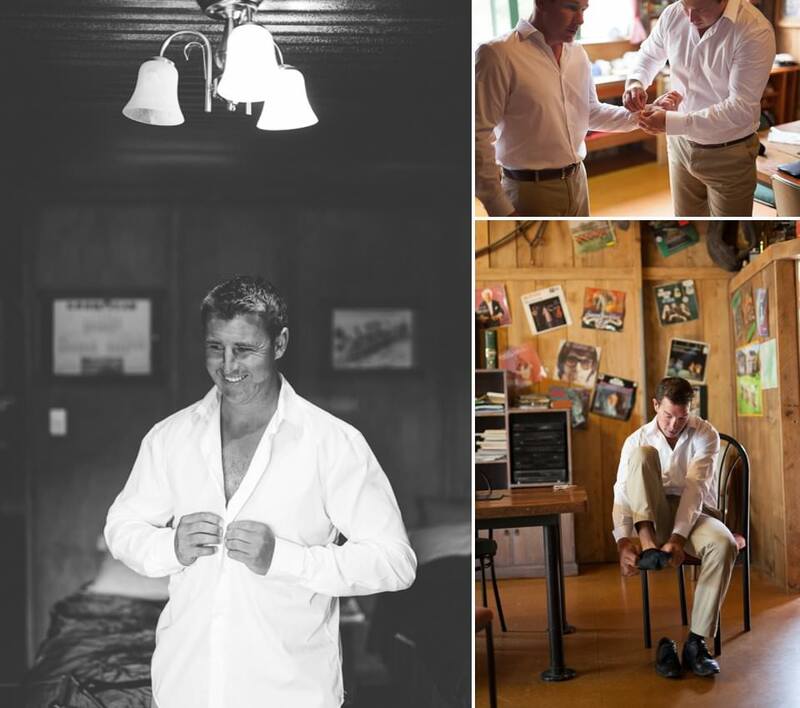 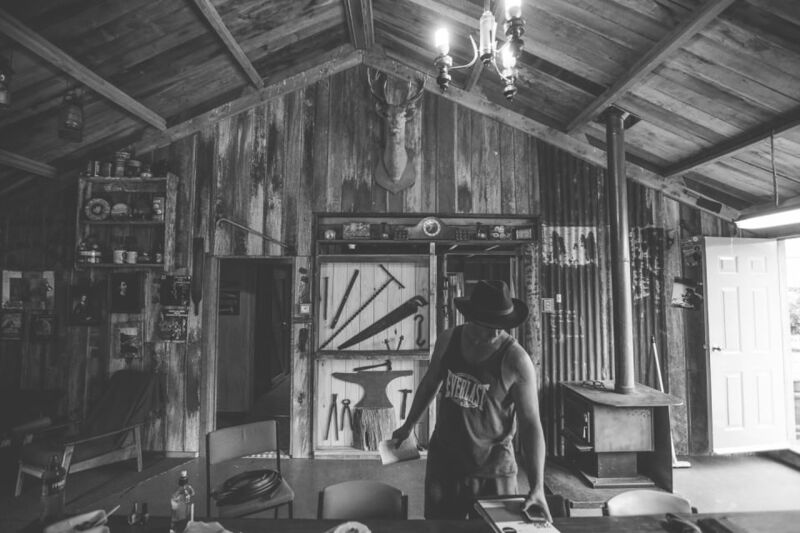 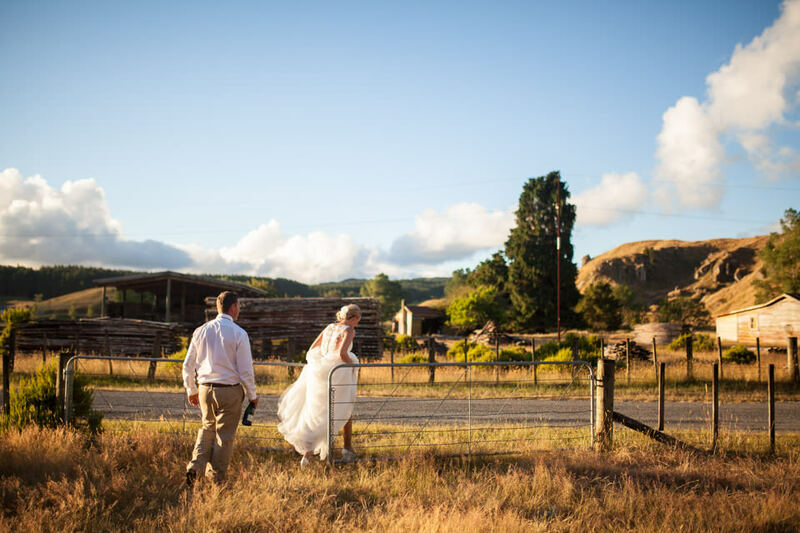 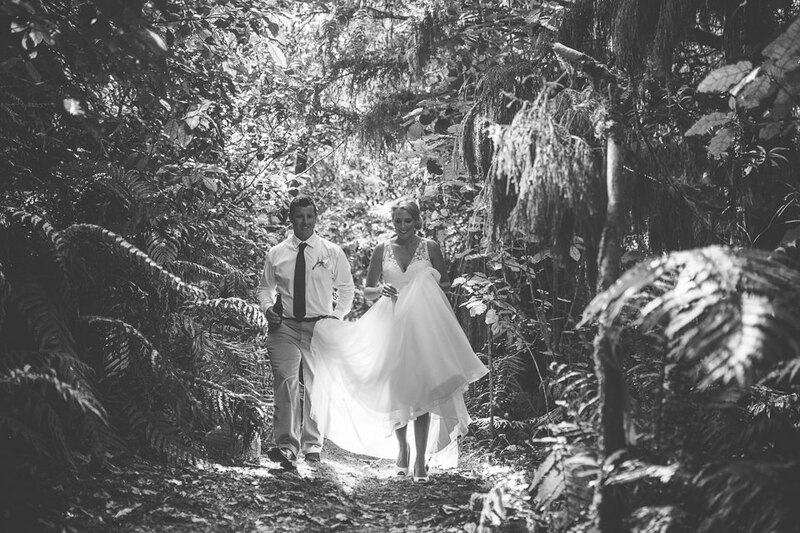 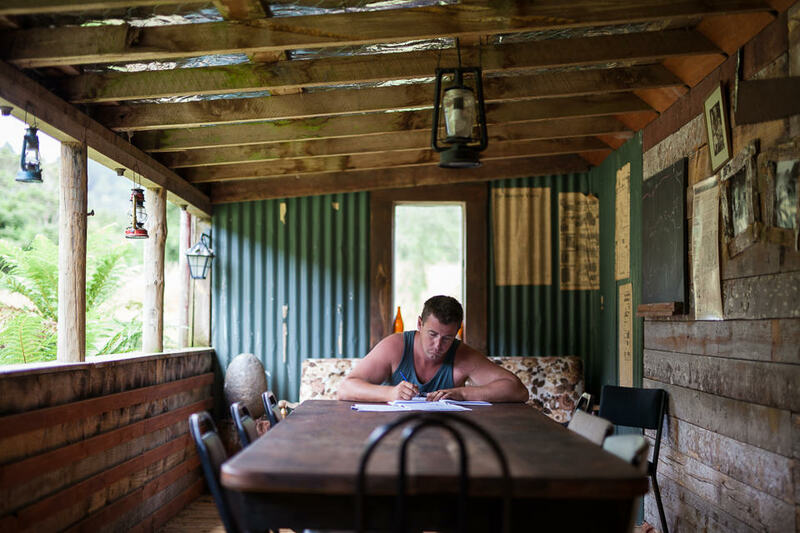 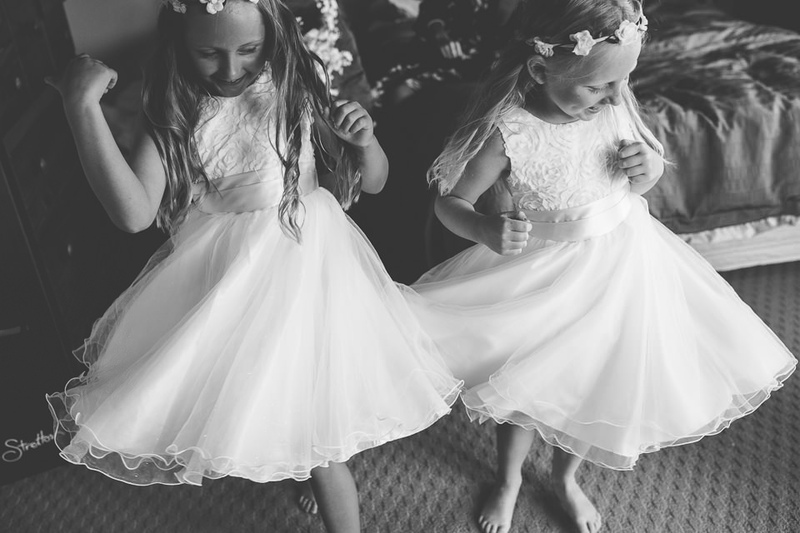 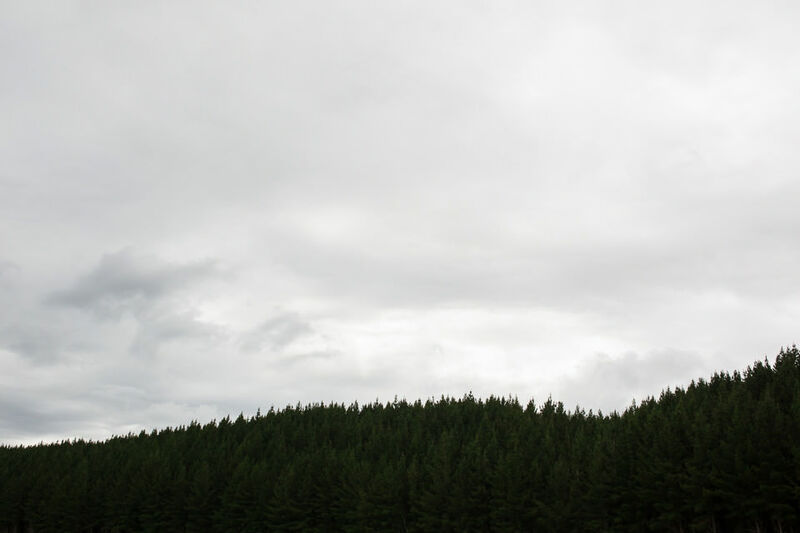 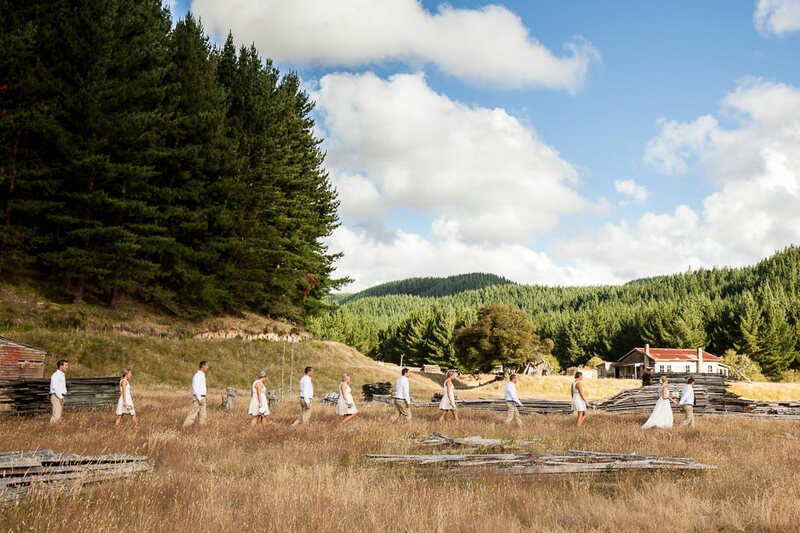 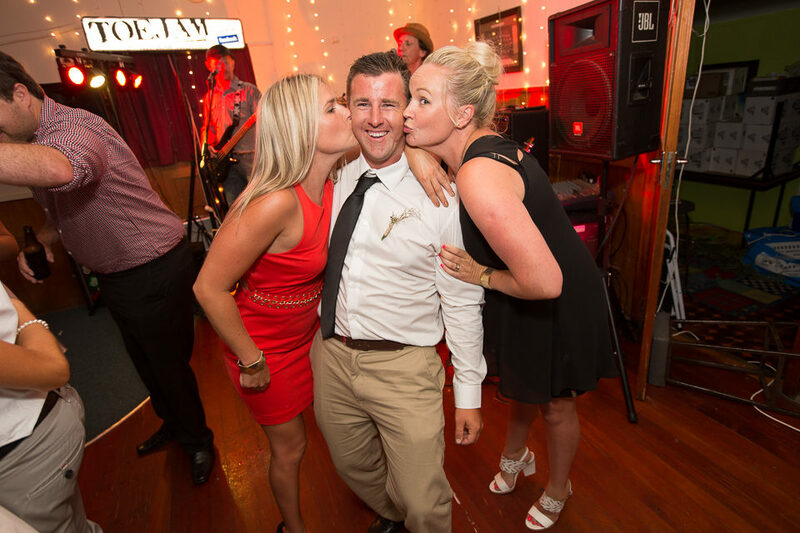 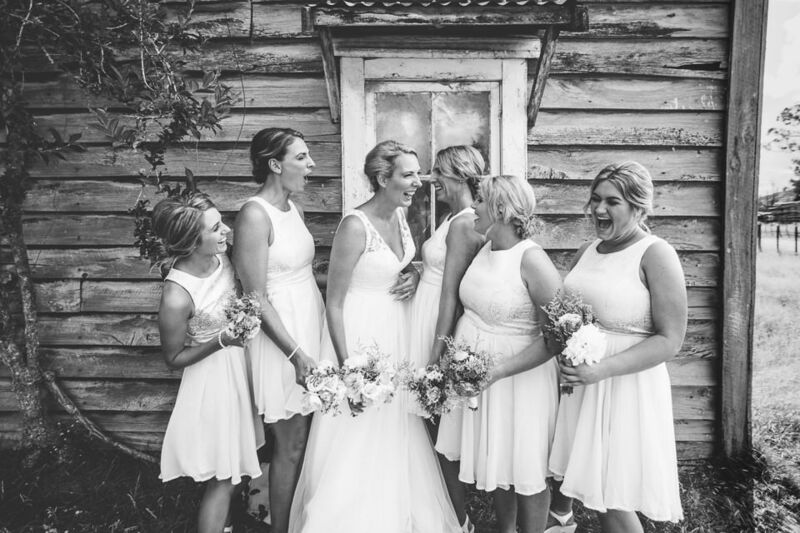 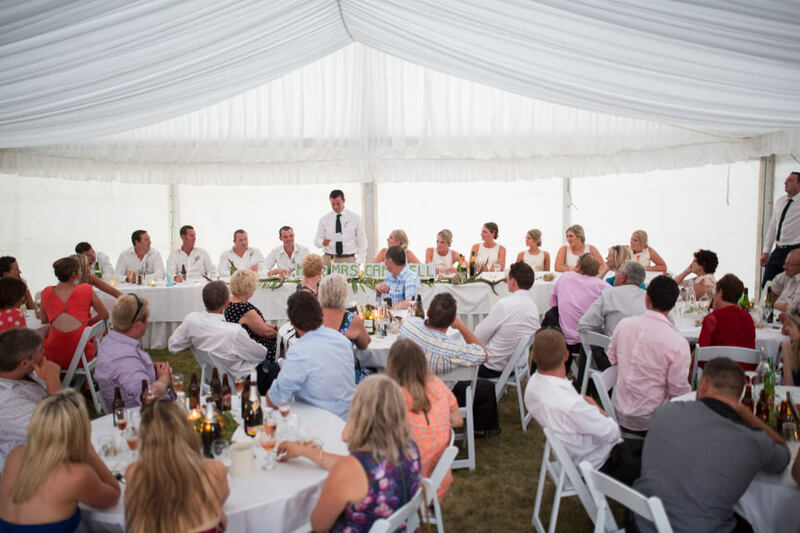 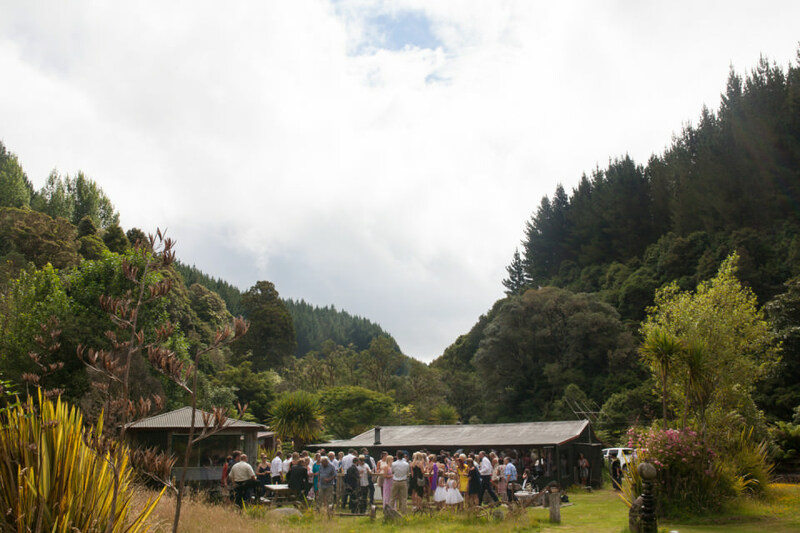 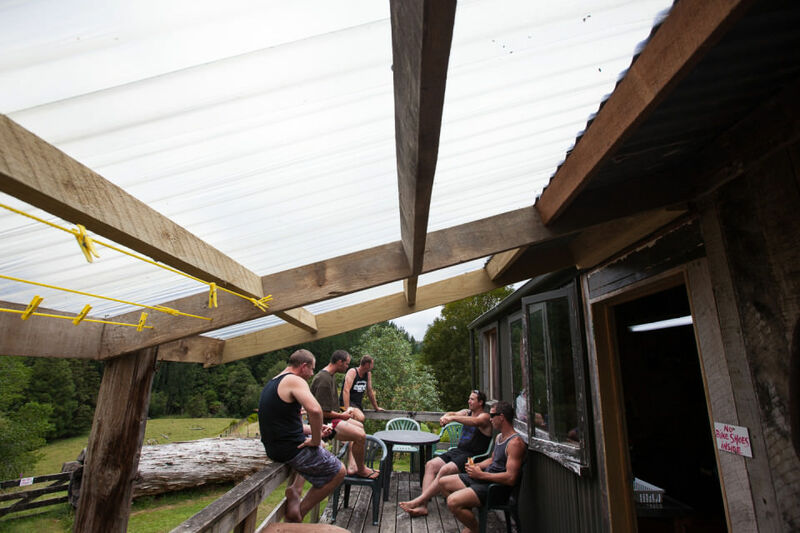 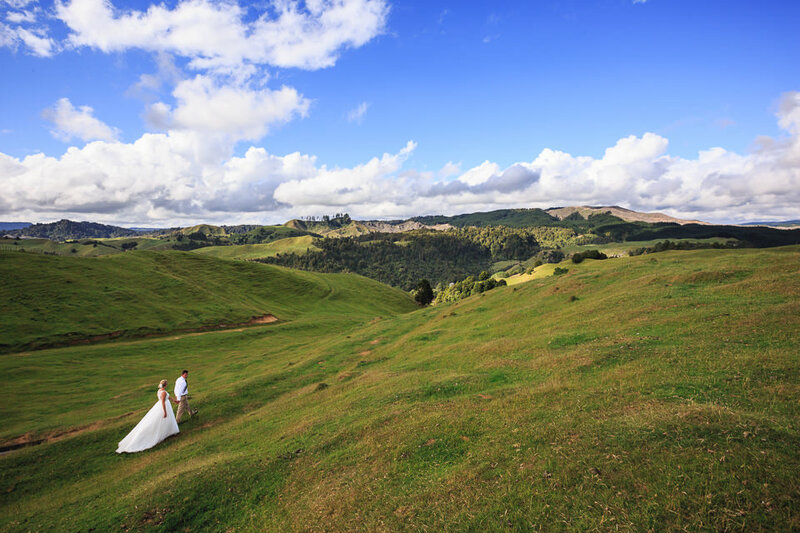 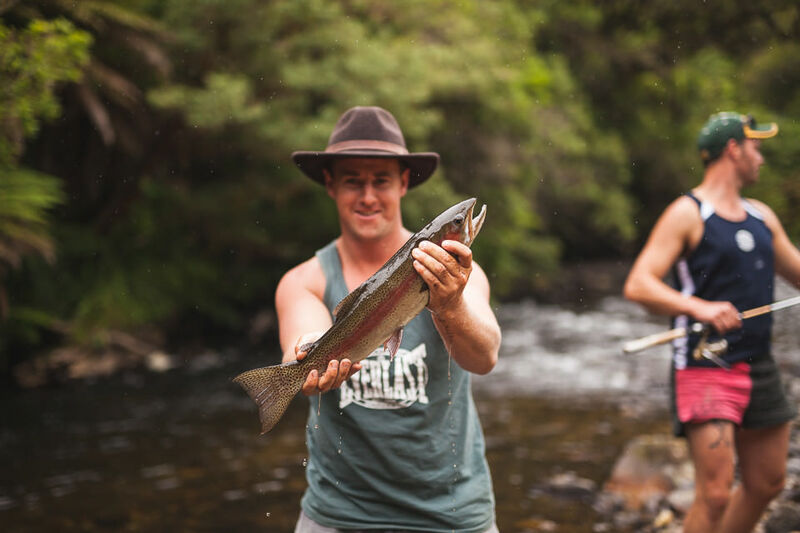 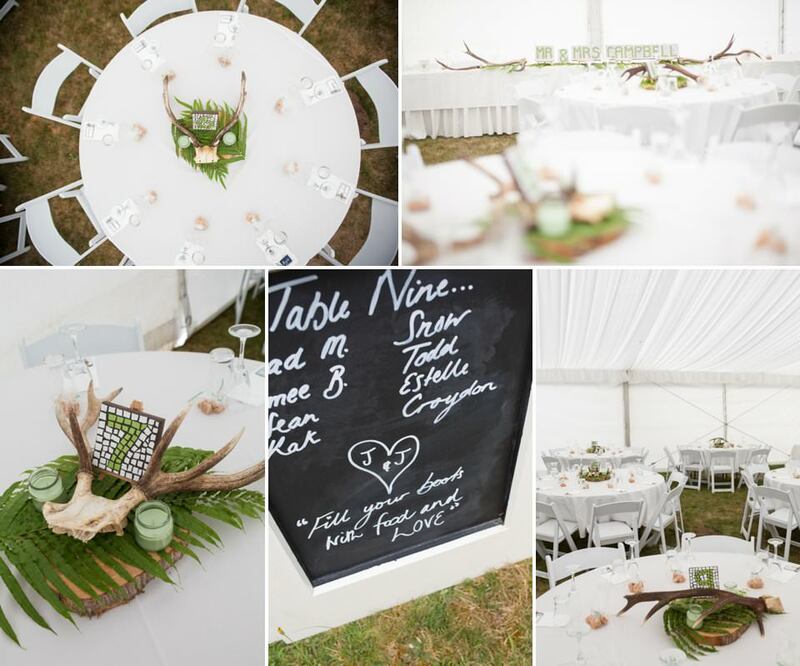 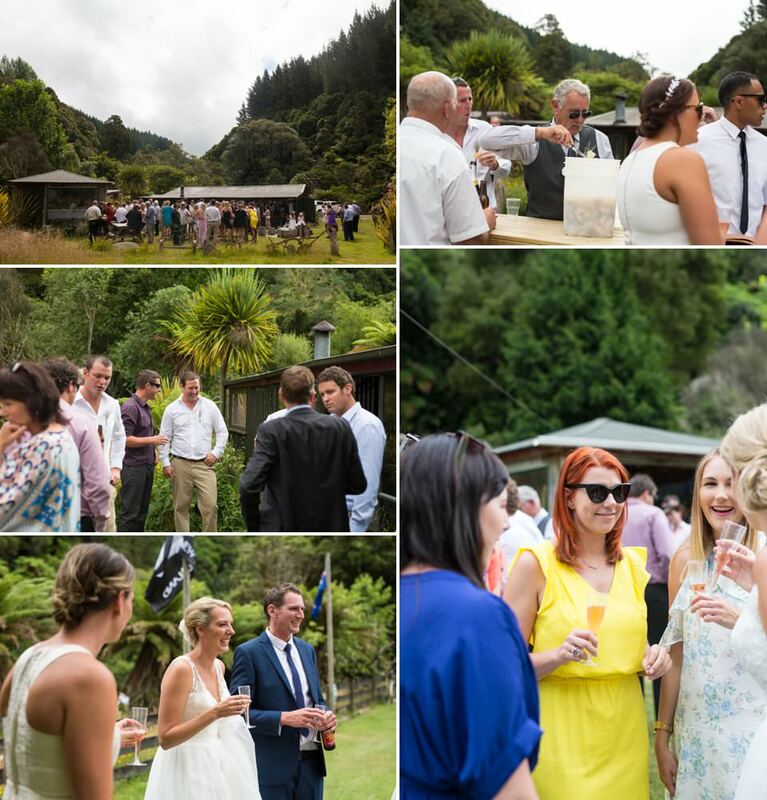 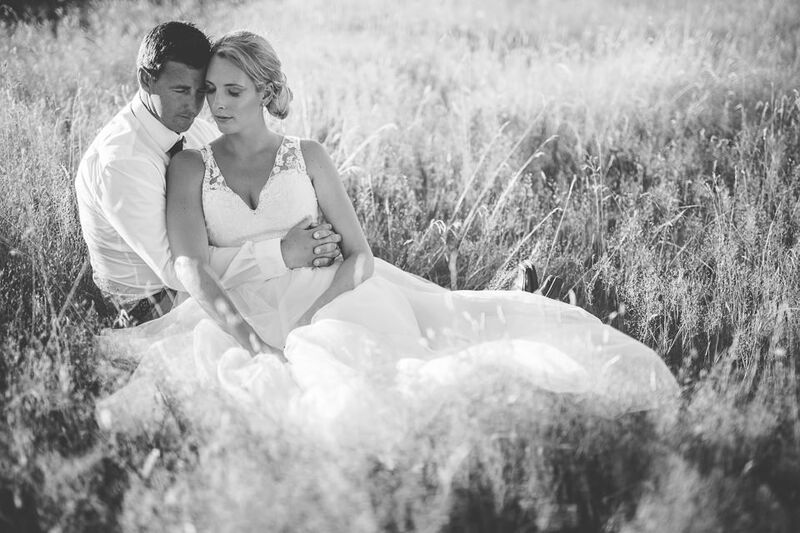 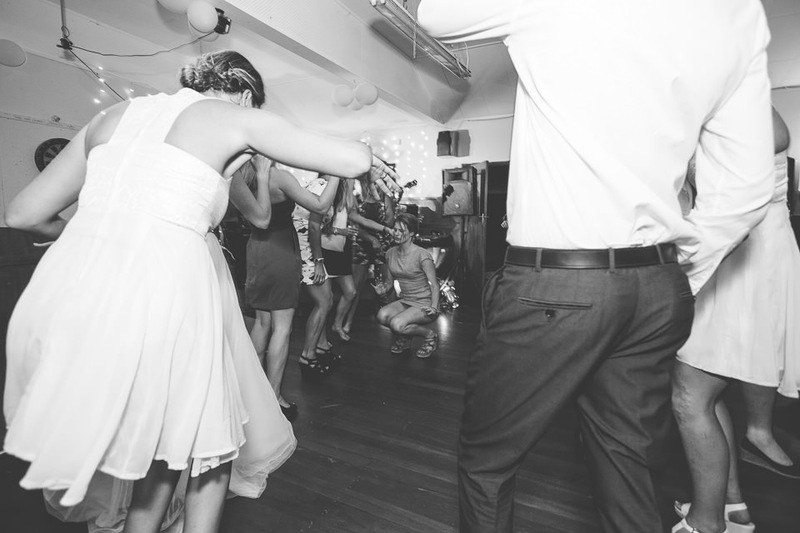 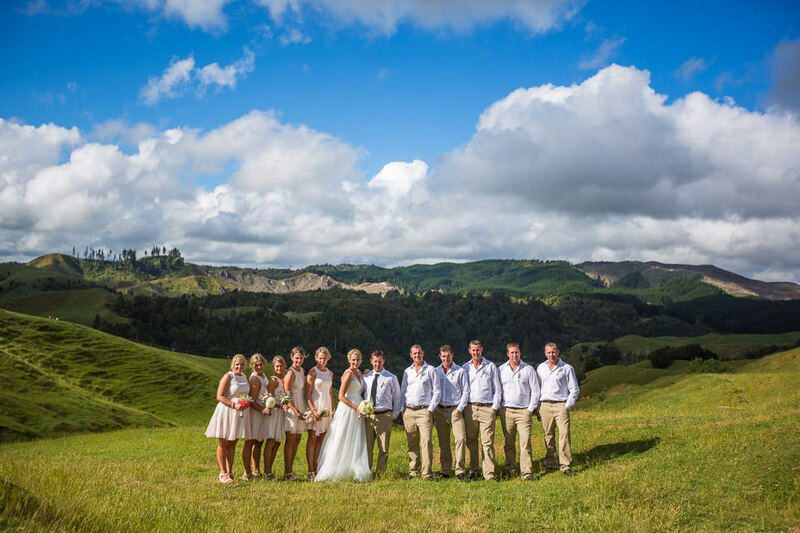 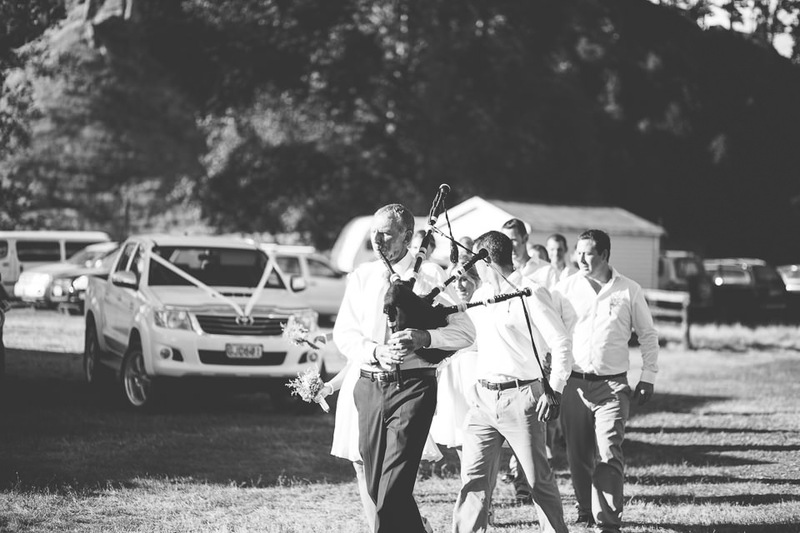 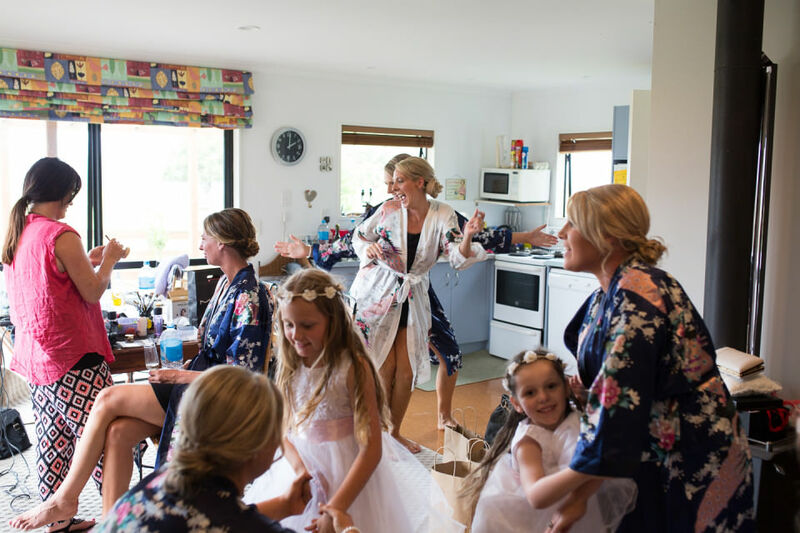 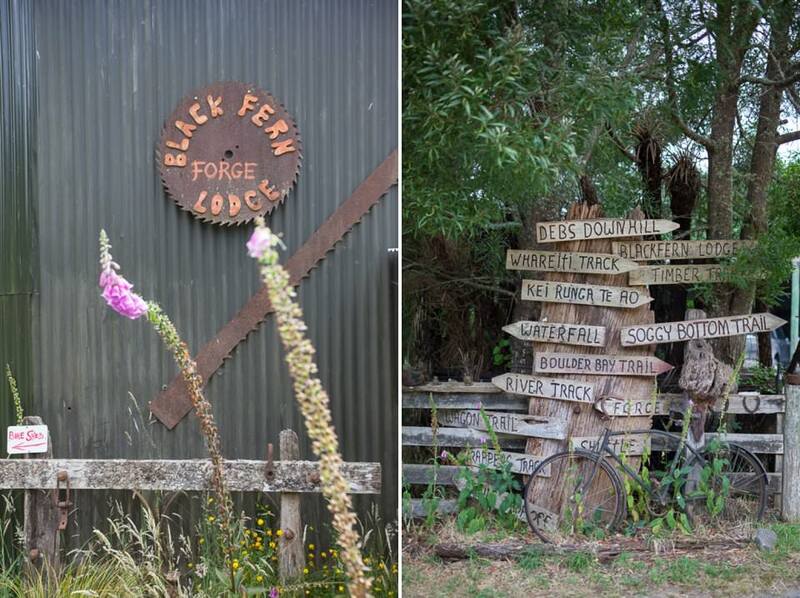 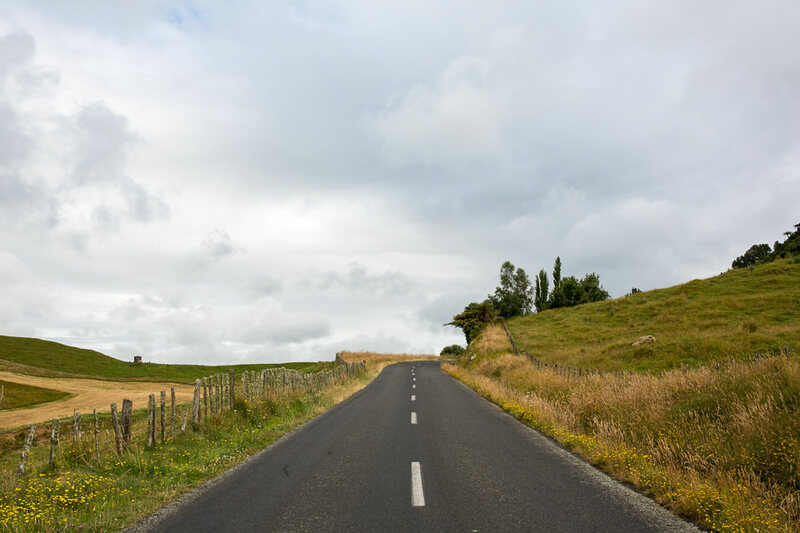 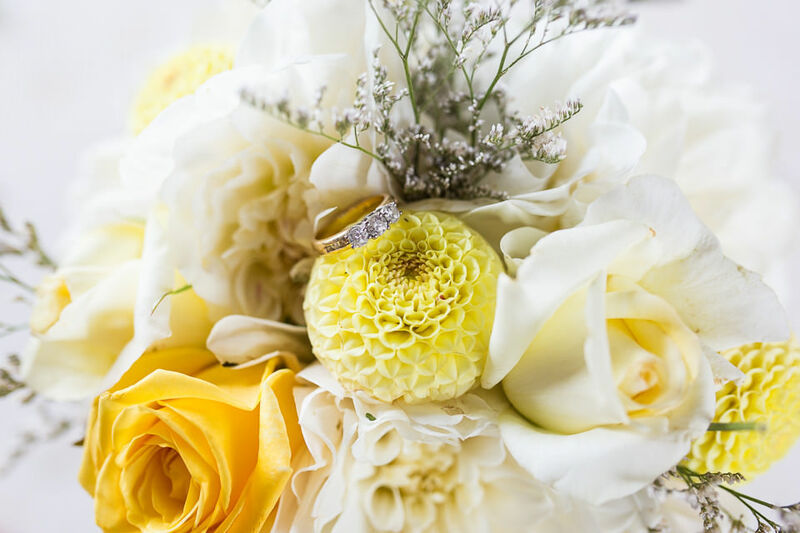 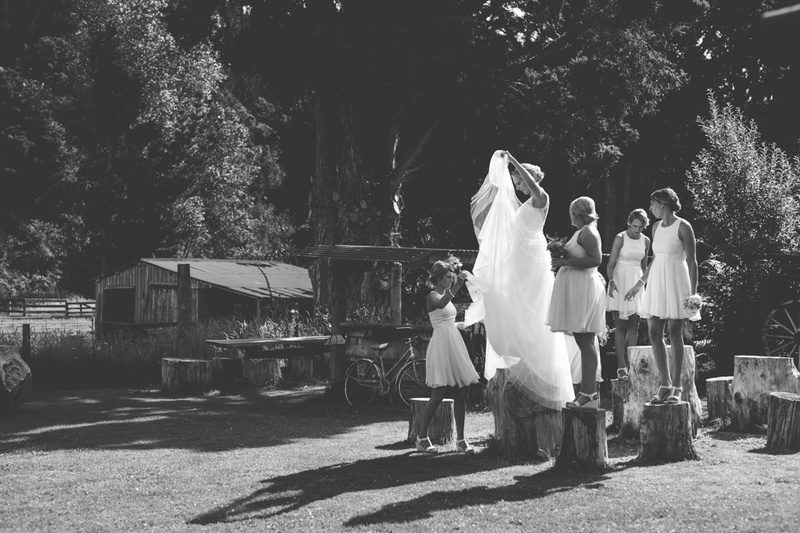 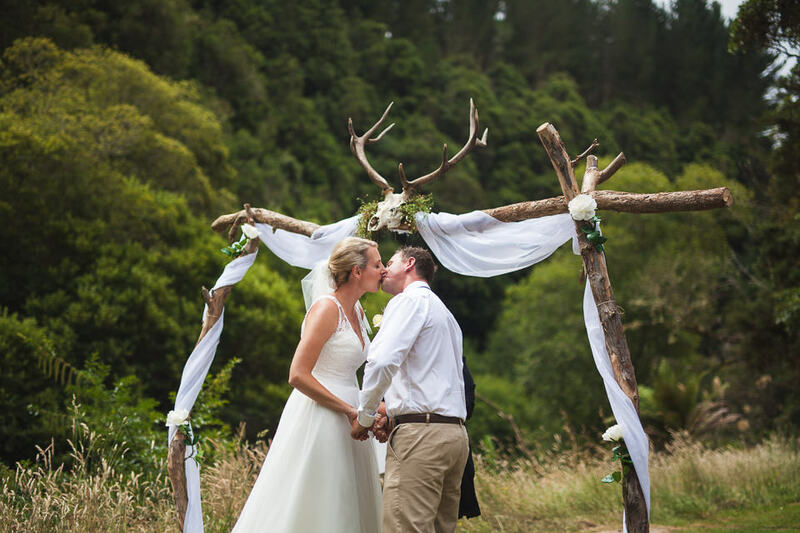 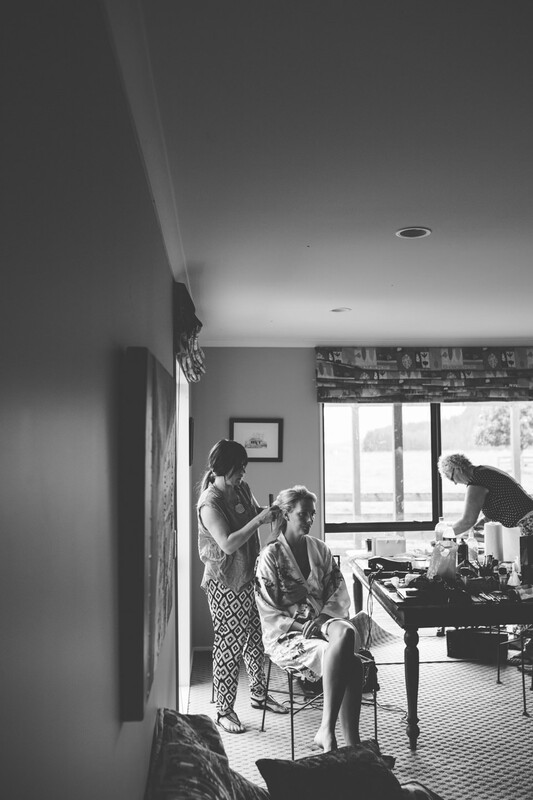 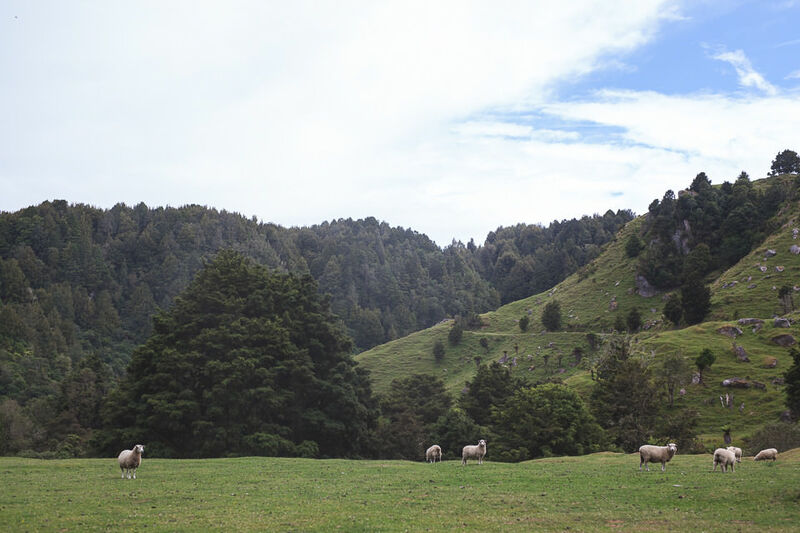 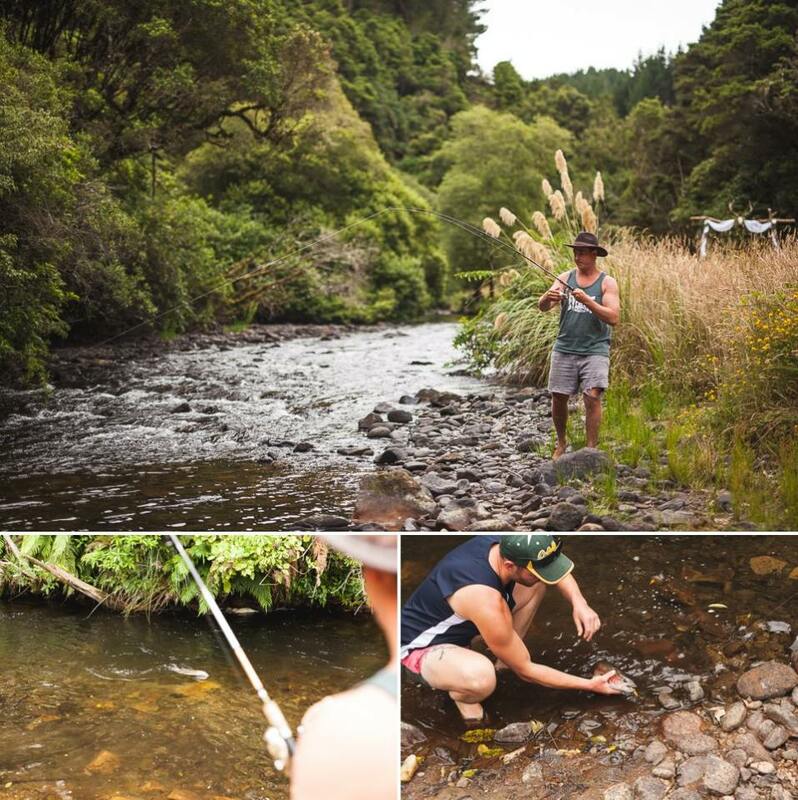 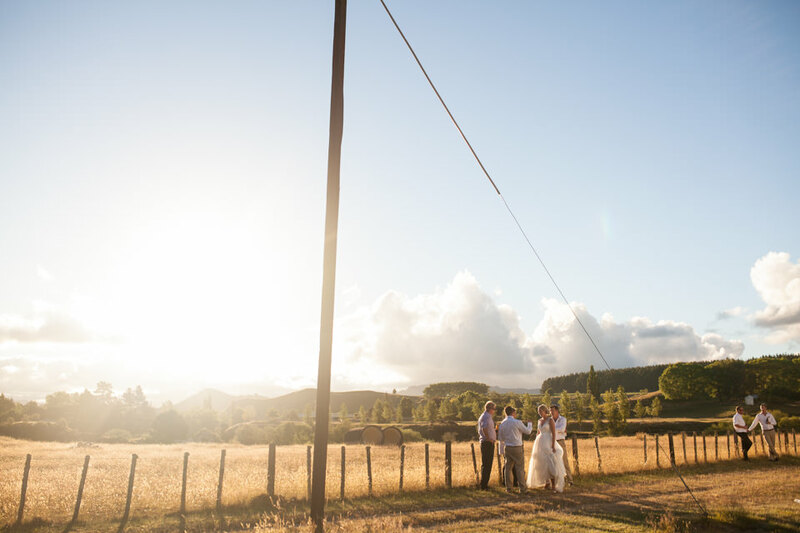 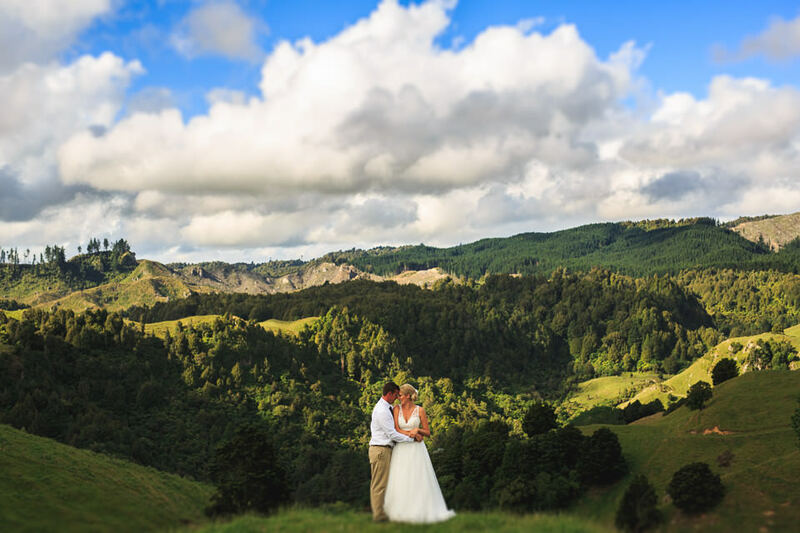 A lush Waimiha back country Wedding! 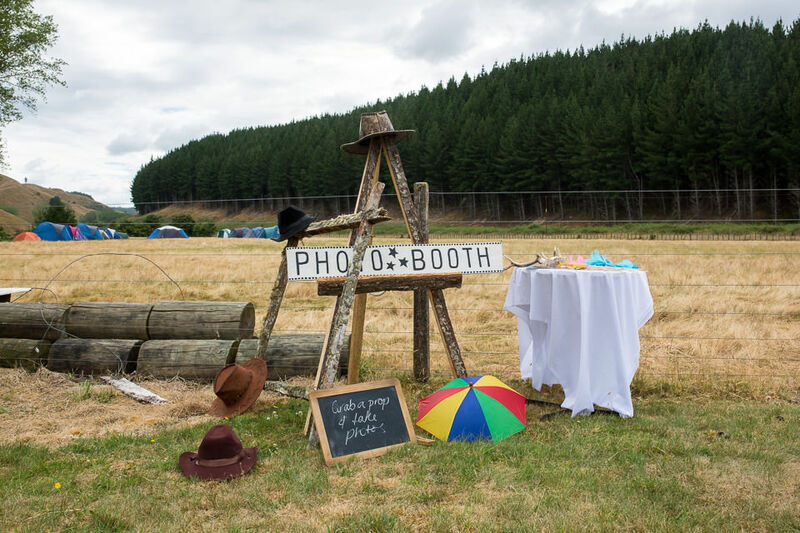 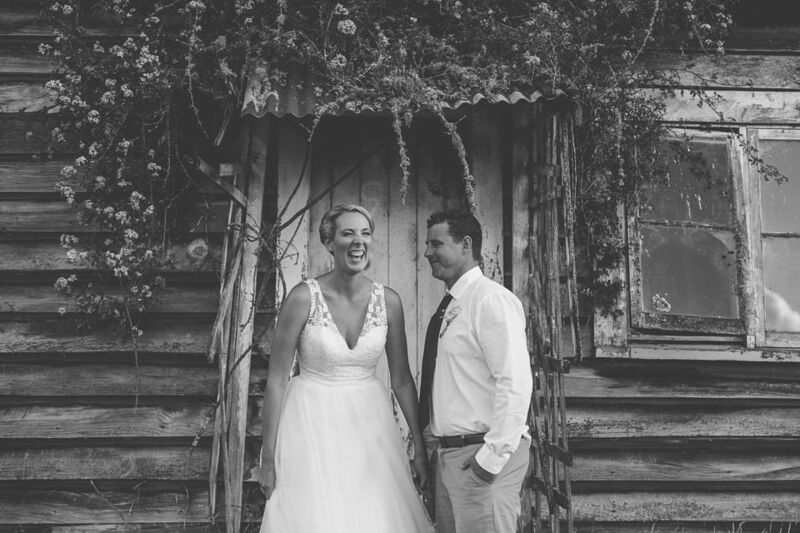 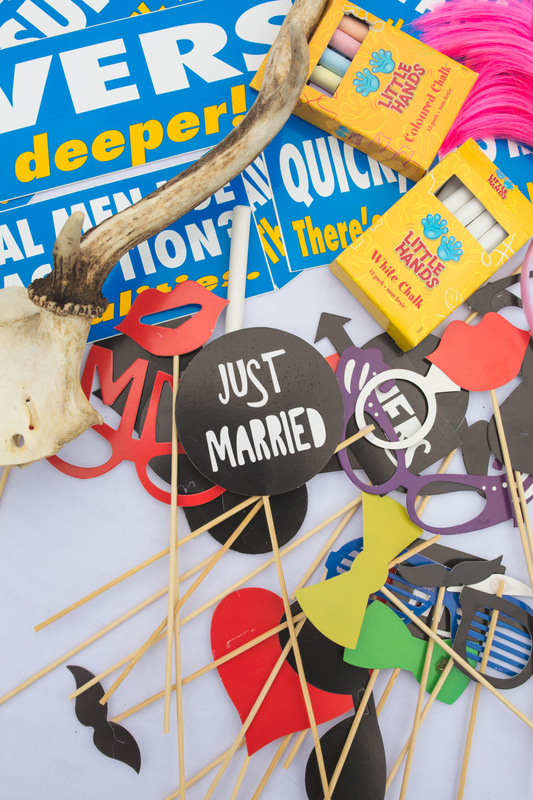 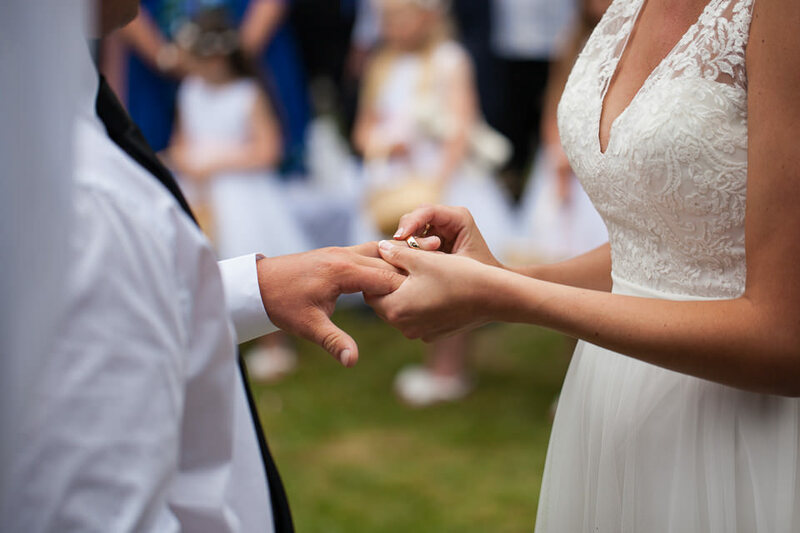 Take your closest friends & family to the middle of nowhere, off road it, pitch a tent, go fishing, eat, drink and laugh too much and you have Jodie & Jock’s fab Wedding Day! 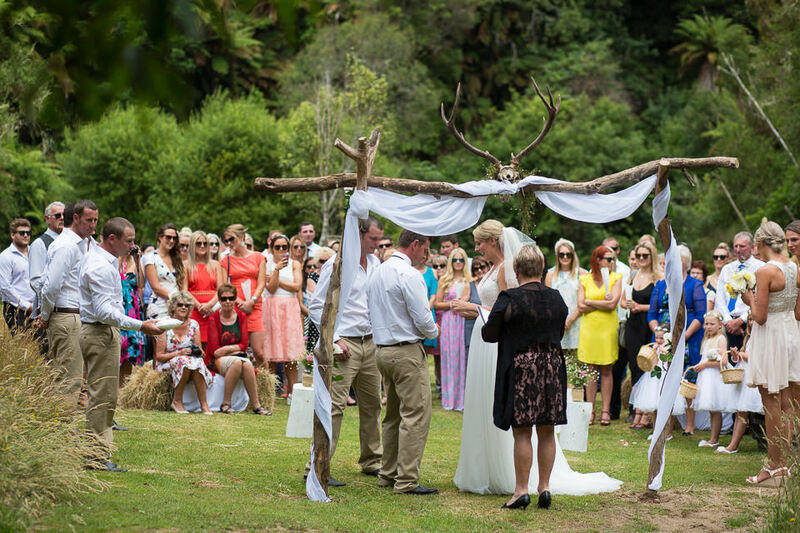 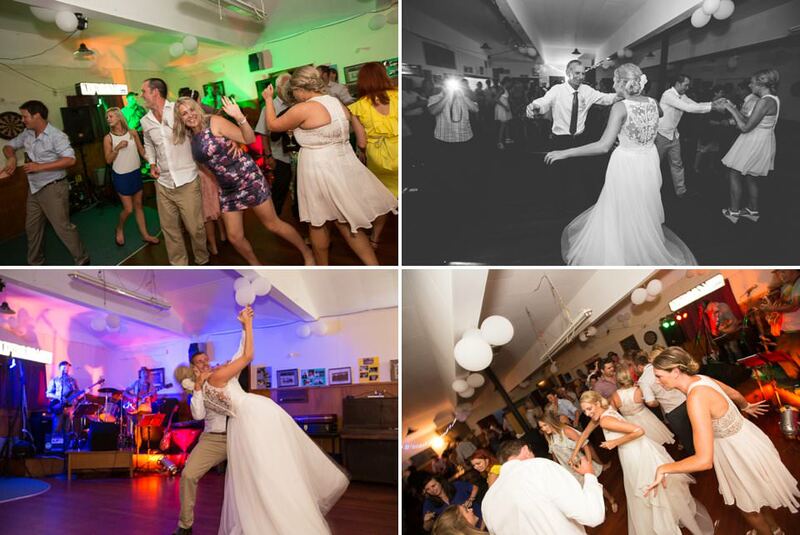 Nikki & Karl’s New Years Eve Wedding!